4. 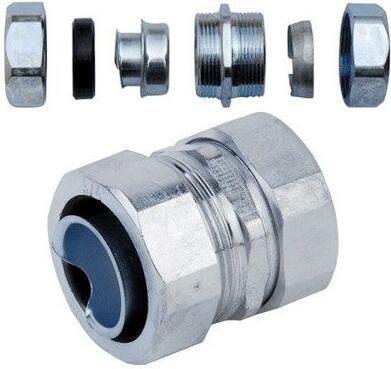 Using place: Widely used in the wire and cable protection, and connect the flexible metal conduit or pvc coated conduit with machine or conduit. Payments: Paypal, T/T, Western Union, others are workable. Customizable Service: Customizable are vailable for us. Such as packing quantity, label, packages, etc. 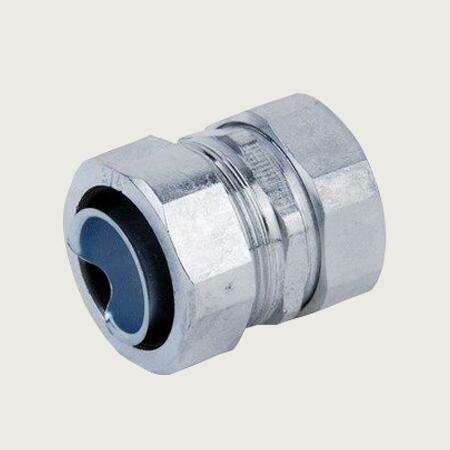 If you have any questions about Metal Conduit Connectors, welcome to send us an email for assisatance.